The support and training you need to build your author empire and make your mark on the world. Your talent is your best asset. When you invest your time and money to improve yourself and learn new things, it is not an expense – it may be the most profitable investment you ever make. 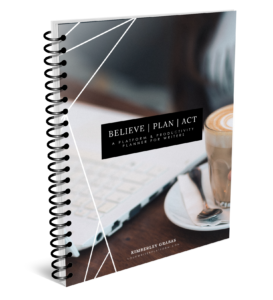 How do I plan and execute a book launch that gets REAL results? What EXACTLY do I have to do and when? And what if I don’t have a big social media following or an email list of thousands? What then? To solve this problem, I combined forces with publishing expert Joel Friedlander (TheBookDesigner.com), to create a specialized toolkit that includes training, launch worksheets, checklists and guidelines to maximize your launch and avoid costly errors. 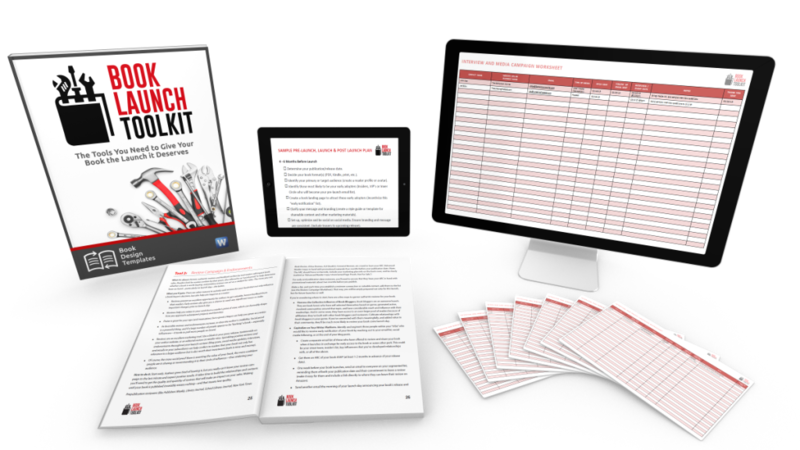 It’s called the Book Launch Toolkit and it will not only save you time, but eliminate the need to create your own plans and templates from scratch (or having to “piece” together strategies from other authors). Ready to grow an engaged list of raving fans, build your visibility and skyrocket your book sales? This course will show you how – without the overwhelm. 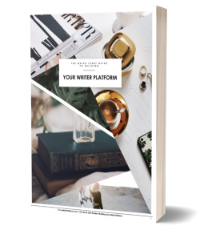 Building a targeted and invested email list of subscribers is hands down one of THE most important things you can do to ensure the long term growth of your writing career. No matter how important blogging, social media, publicity and other forms of outreach are for getting your work in front of the right eyeballs, your email list is the only thing – if nurtured – that will allow you to directly and personally communicate with your readers on an ongoing basis. 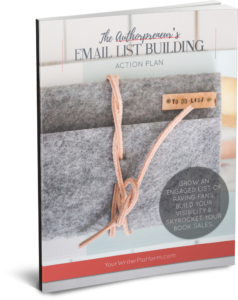 Sign up below to be notified when this course becomes available and grab your free copy of the Authorpreneur’s Email List Building Action Plan.